All racers & sponsors have been contacted in regards to refunds. Date: Saturday, JUNE 2nd, 2018. 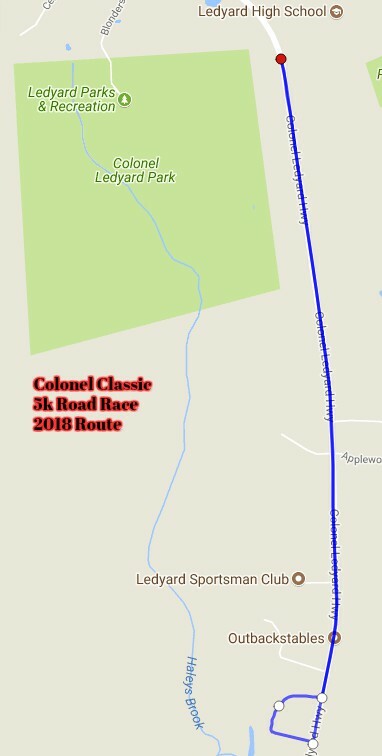 PALESTRA will be hosting its 5th annual Colonel Classic 5K Road Race. The moderately hilly picturesque route (partially closed to traffic) is highlighted by flat, stone wall lined, country roads, in rural southeastern Connecticut. All proceeds benefit the Ledyard High School Scholarship Fund. 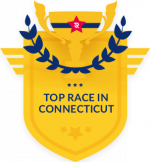 Race entry before MAY 17th includes race shirt (youth and women's sizes available). NO SHIRTS WILL BE SOLD THE DAY OF THE RACE.